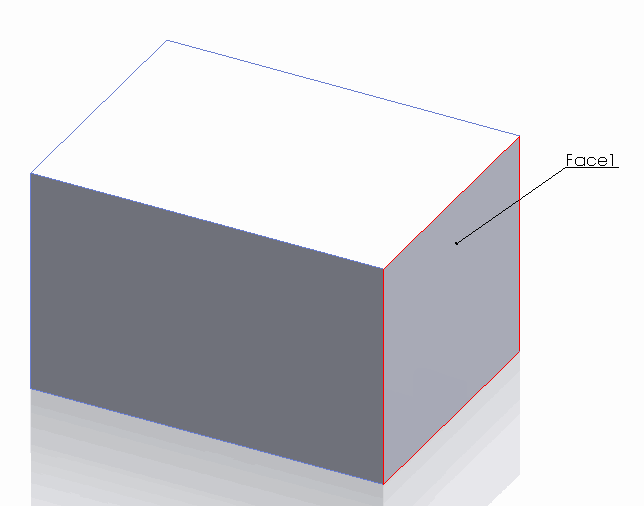 Some SOLIDWORKS objects in models can have user names assigned to them. The names are unique identification of the object in the model and it is persistent across rebuild operations or sessions. Names available for viewing and editing from the GUI. 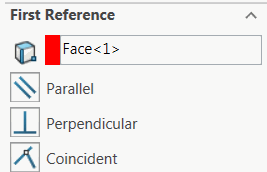 By default names of entities (faces, edges, vertices) are not assigned. Names displayed in the selection boxes are not the real names of entities. These are just temporarily assigned names for differentiation the selection in the currently opened property manager page. Those names should not be used as the reference. 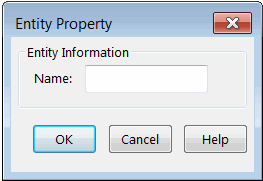 The following example allows to rename the selected object with the specified name using SOLIDWORKS API. Err.Raise vbObjectError, , "Object doesn't have name"
Err.Raise vbObjectError, , "Entity name can only be changed in part documents"
Err.Raise vbObjectError, , "Name of sketch segment cannot be changed"